March Madness!! For some that might have nothing to do with basketball and everything to do with tax time stress. We’ve got you covered. 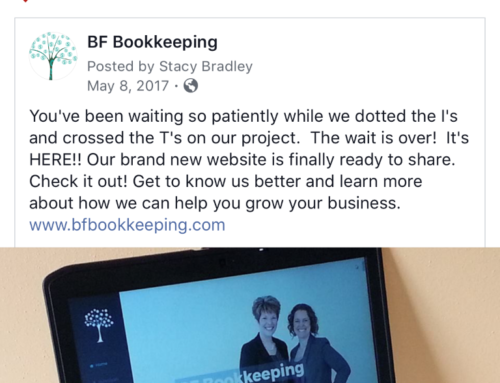 Grab a spot on our next webinar and learn how to easily keep up with bookkeeping tasks throughout the year. Time is running out – webinar begins Wednesday 3/15 at 8 pm CST!